GMP, CE, ISO and USFDA certified. 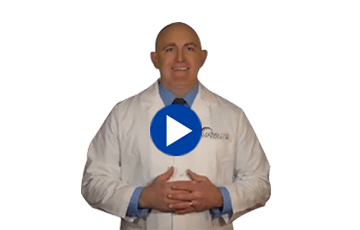 AdvaCare Pharma is a global manufacturer of Pharmaceuticals, Antimalarials, Oncology, Supplements, Veterinary Products, and Medical Devices to over 65 countries. With over 600 branded products sold worldwide and numerous generics produced under our customers’ brands, AdvaCare supplies distributors, governments, NGOs, hospitals, pharmacies and the retail sector with the products they need for their markets. Our wide product range allows us to scale our resources resulting in added value for our customers and ultimately the end user. AdvaCare focuses on the best value for our customers while upholding the highest quality standards. AdvaCare Pharma complies with the highest standards of quality. Our products are GMP, USFDA, CE and ISO certified. 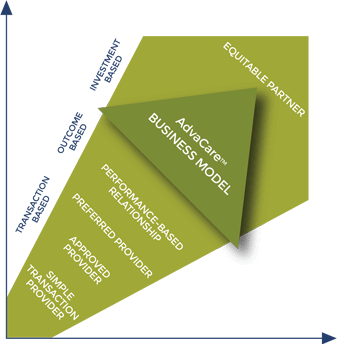 this is where AdvaCare excels. sets us apart from any other global manufacturer with large-scale distribution. our distributors are equally committed to each other’s success. Learn about the strategic approach to procurement, understand key concepts running your supply chain and find out how to optimize them.